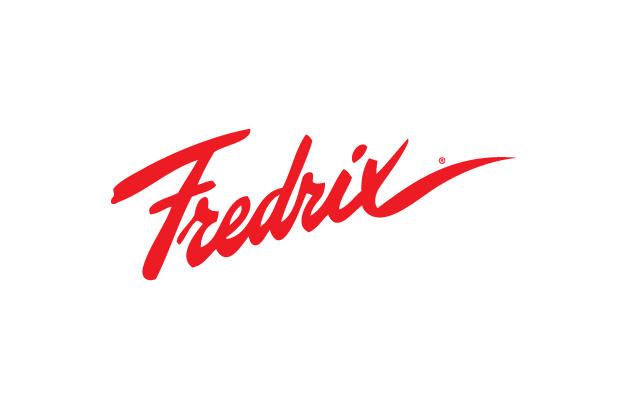 Fredrix® is the world’s premiere manufacturer of fine quality canvas products for more than 140 years, and we have applied this expertise to offer a complete range of canvas for archival digital printing. 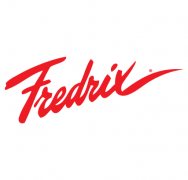 Fredrix® archival print canvas features the same superior quality that is found with our renowned Fredrix artist canvas. Raw canvases are imported from fine mills around the world, and an acid-free buffered sizing protects the canvas fibers from direct contact with the final priming. Each canvas is then primed in the USA with a universal acrylic titanium formula and receives a specially formulated clear top-coat for printing ink receptivity. This standard of high quality offers a wider color gamut than most digital canvases, producing prints and fine art reproductions that are stunning and color accurate with consistency from roll to roll.